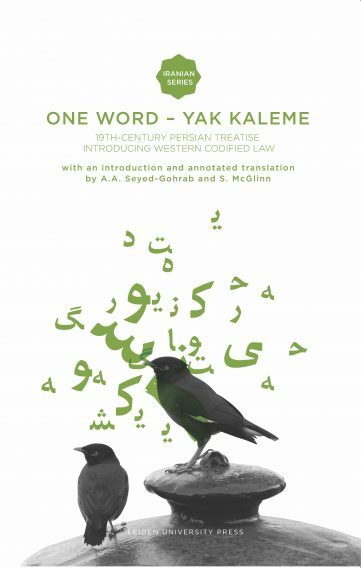 One Word – Yak Kaleme was one of the first treatises in the Middle East to demonstrate that Islam is compatible with the introduction of modern western forms of government, and specifically that the principles of the sharia can be incorporated in a codified law comparable to that found in European countries. This was a daring argument in the late 19th century, when it was extremely difficult to convince the rulers and religious class that a civil code of law was needed: would it not diminish the status of the ruler, and would it not be an admission that the religious law, the sharia, was deficient? The author, Mirza Yu¯suf Kha¯n Mustashar al-Dawla (d. 1895), was a liberal-minded bureaucrat campaigning for reform of the absolutist system and the creation of one based on European principles of government. 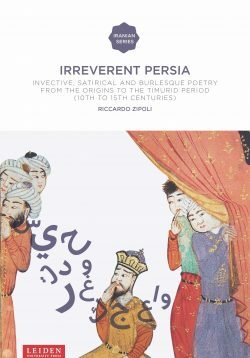 He held several posts abroad including St Petersburg (1854-62), and Paris (1867-71), as well as carrying out administrative duties in Iran itself. In One Word he argues that the principles underlying constitutional government can be found in Islamic sources, particularly in the Quran and traditions of the Prophet. Unlike some Oriental travellers to Europe at that time, he observed that European dominance was not derived from a few technological advances, but primarily from the organisation of society, on the basis of codified law. 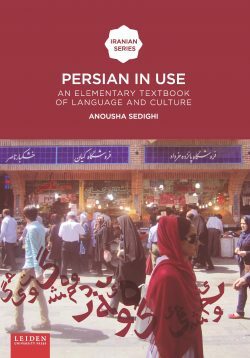 One Word was a significant text in the lead-up to the Iranian Constitutional Revolution of 1906, but its message is relevant today. Sen McGlinn is an independent scholar who writes and translates in the fields of Bahai studies, Iranian studies and Islamic studies. 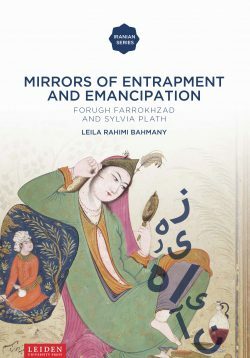 "For those who want to understand the forces that shaped the movement that brought about the Constitutional Revolution in Iran in 1906 this book is a must."